100 1 |aRossman, Gretchen B. 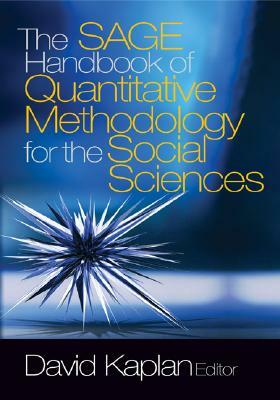 245 13 |aAn introduction to qualitative research :|blearning in the field /|cGretchen B. Rossman, Sharon F. Rallis. 300 |axxx, 312 p. :|bill. (some col.), ports. ;|c24 cm. 500 |aRevised edition of the authors' Learning in the field, 2012. 504 |aIncludes bibliographical references (p. 295-302) and index. 700 1 |aRallis, Sharon F.
內容簡介top An Introduction to Qualitative Research 簡介 This popular text is a true introduction to qualitative research, leading the new researcher into the field by explaining the core concepts through theory, research, and applied examples. Woven into the chapters are three themes that are the heart of the book: First, research is about learning; second, research can and should be useful; and finally, a researcher should practice the highest ethical standards to ensure that a study is trustworthy. 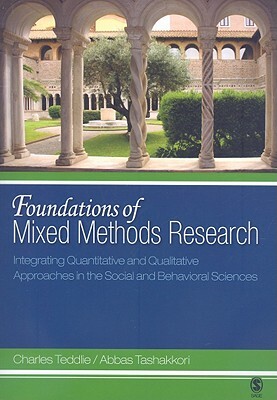 The Fourth Editionof An Introduction to Qualitative Research: Learning in the Field includes a much expanded discussion of ethics and ethical research practice, as well as an elaborate discussion of systematic inquiryoth leading to the central consideration of trustworthiness in research. Expanded discussion on the various genres in qualitative research includes more on oral history interviews and autoethnography. 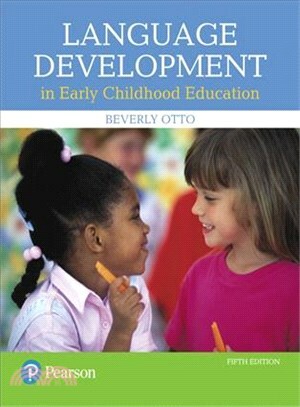 Gretchen B. Rossman and Sharon F. Rallis provide a more nuanced discussion of conceptualizing and developing a conceptual framework, as their own insights into the virtues of early development of this thinking have grown. The discussion of data analysis and interpretation is also expanded, and there are more international examples.